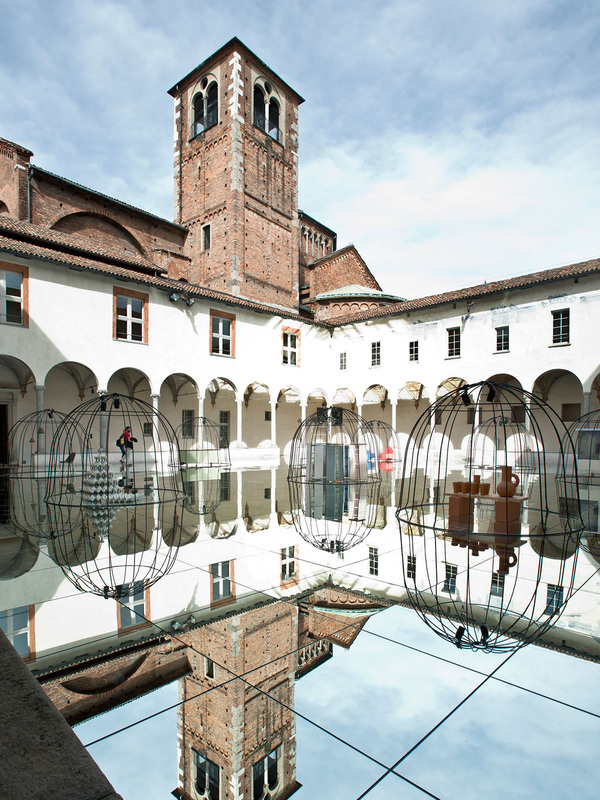 Concept, strategy, PR and overall project management of the award-winning MINDCRAFT exhibitions in Milan 2008-2016 while employed by Danish Crafts and The Danish Arts Foundation. Concept development, strategy, PR and overall project management. 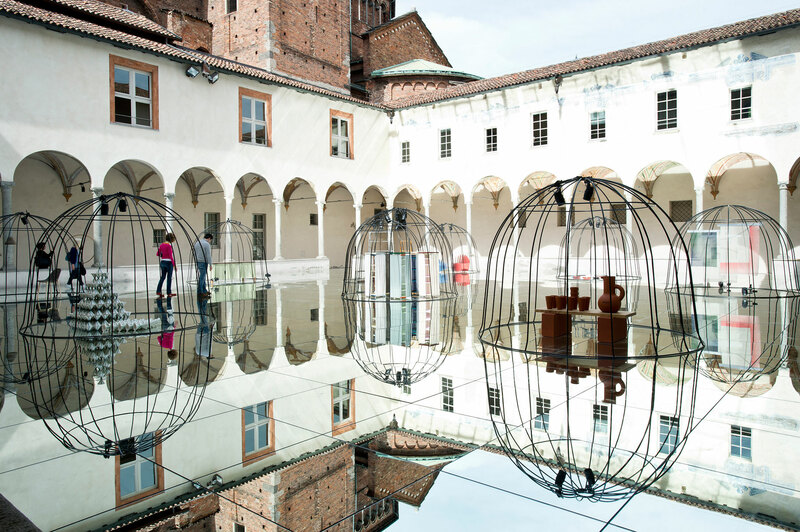 Exhibition and international branding of Danish design and craft at Milan Design Week. 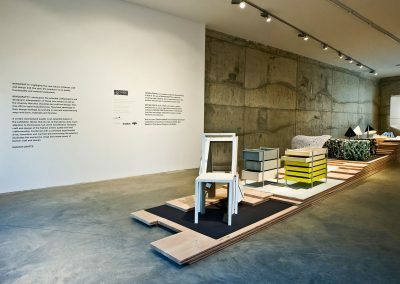 The founders of Copenhagen Design Agency organized the MINDCRAFT exhibitions while employed by Danish Crafts and The Danish Arts Foundation. 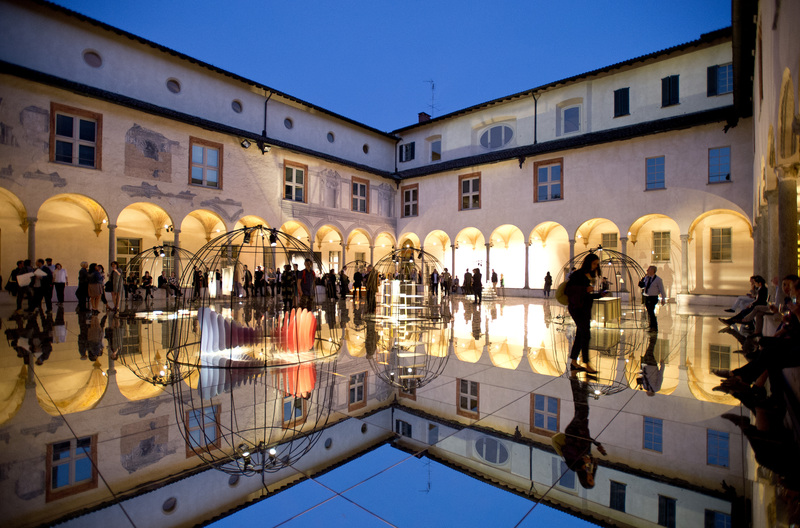 Kristian Kastoft as Head of Projects and Communications. Anders Kongskov as Project Manager working with communications and marketing. 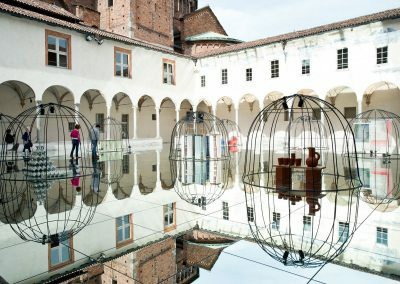 MINDCRAFT is an annual branding and exhibition concept showcasing some of Denmark’s most talented craftspeople and designers during Milan Design Week – one of the most important international design events. 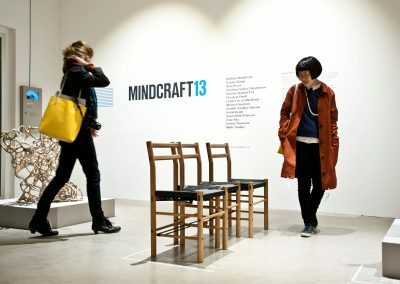 In 2008 MINDCRAFT received an award for ‘Best Contribution to 100% Design’ at 100% Design in London. 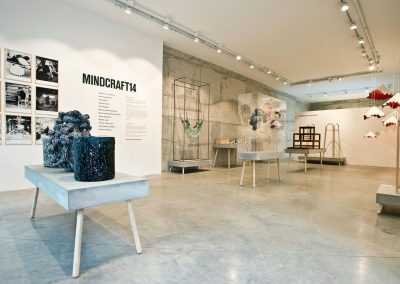 And in 2015, MINDCRAFT received a Milano Design Award and a German Design Award for the MINDCRAFT15 exhibition in Milan. 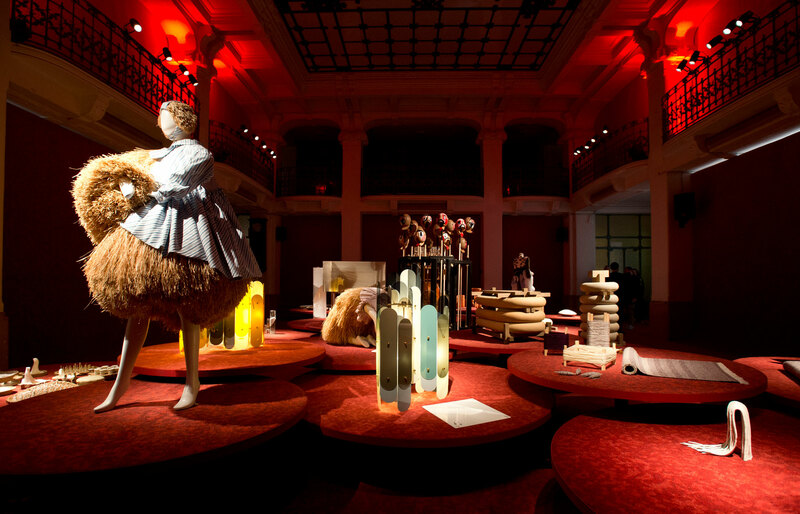 MINDCRAFT gained acknowledgement and attention in the leading international design community. 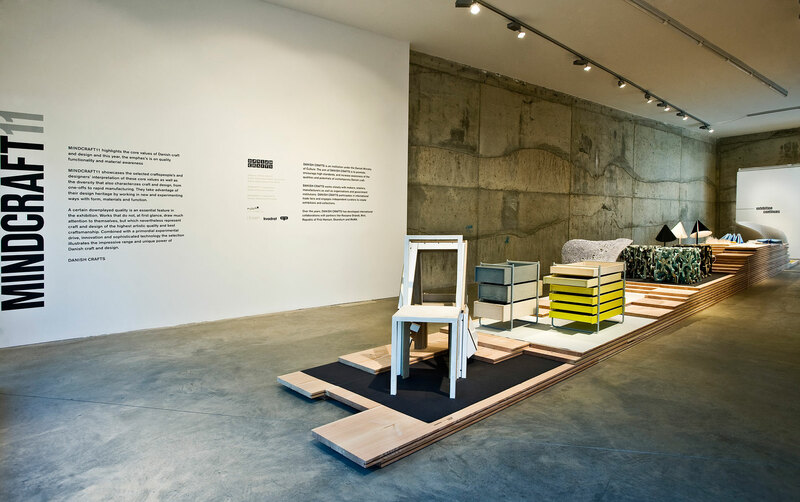 Over the years Danish curators such as Cecilie Manz, GamFratesi, Salto & Sigsgaard and Henrik Vibskov have participated as designers – and later as curators – supporting the concept. 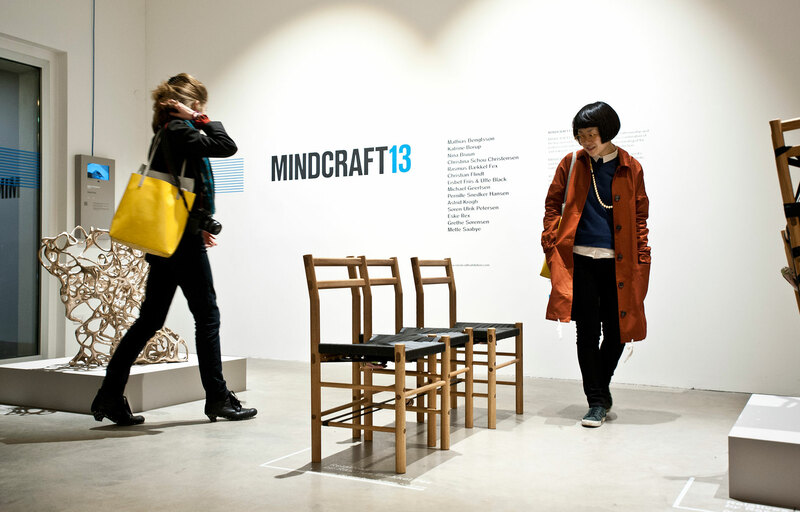 Other curators of MINDCRAFT have been Karen Kjærgaard and Nina Tolstrup (Studiomama). 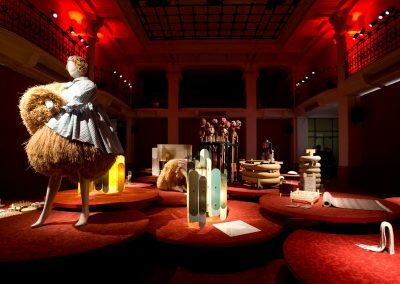 The combination of the words MIND and CRAFT highlight the underlying theme of the exhibition series, which is to showcase the capacity and potential of a field that spans from experimental, innovative and conceptual design to the highest artistic and technical proficiency from craft. 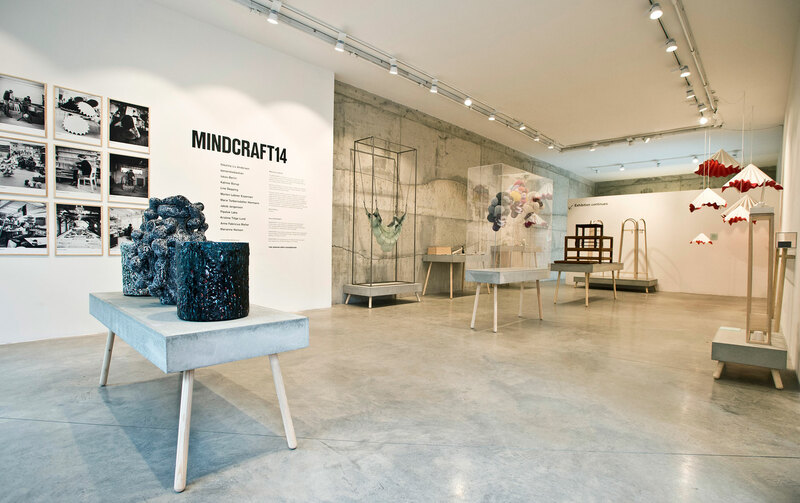 Manufacturers such as Nemo Cassina, Fredericia Furniture, Muuto, Skagerak and Gubi have spotted Danish design talents in the MINDCRAFT exhibitions. 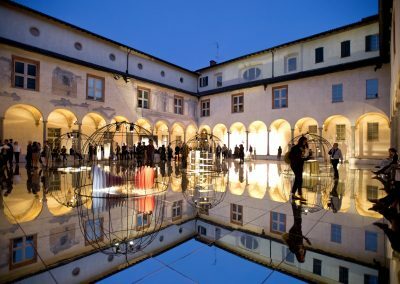 And international curators, high-profile galleries and private collectors have discovered new pieces for their collection.